for the visitors of Heritage Museum due to holy month of Ramzan. According to new timings, the visitors can visit the Museum from 10 am to 4 pm (Tuesday to Sunday). While on Friday visit time is fixed from 10 am to 1 pm. 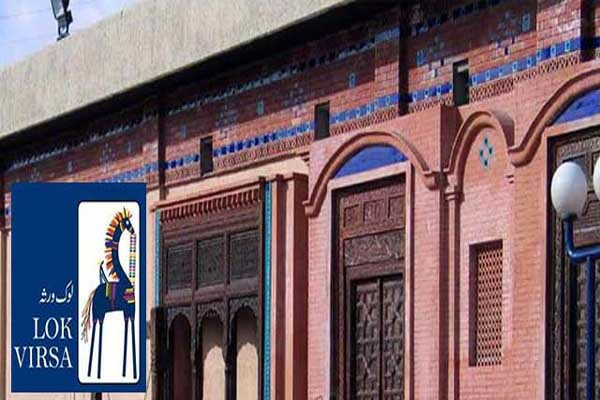 The Heritage Museum is the first state museum of ethnology in Pakistan which presents the history and living traditions of the people of the country both from the mainstream and the remotest regions of the country.